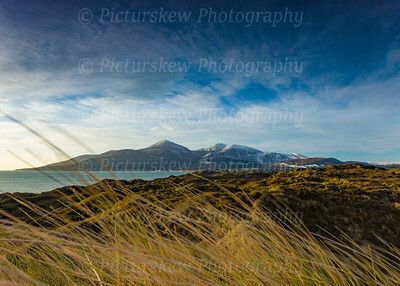 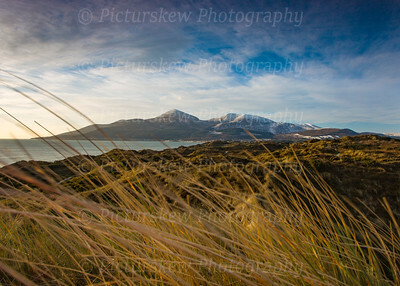 Regardless of weather and season, the Mournes are one of Northern Irelands most popular destinations. 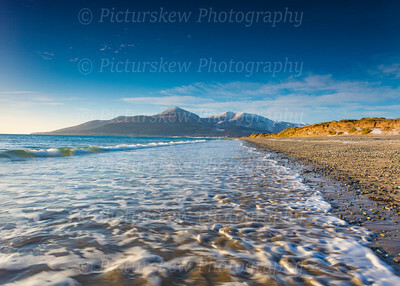 Rain, hail or shine, on a long warm summers evening or in the depths of winter hordes of people make their way to County Down to spend some time in what is undoubtedly Irelands most picturesque location. 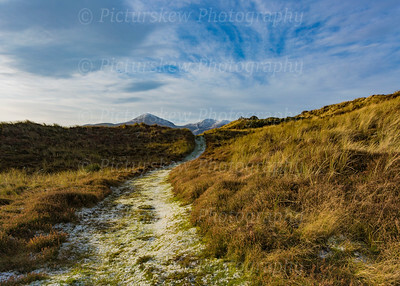 It is a recognised area of outstanding natural beauty and it isn’t hard to see why with dozens of granite peaks squeezed into an area only 15 miles by 8 all giving outstanding views. 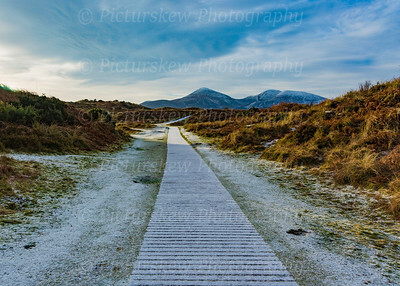 The National Trust own 1,300 acres of the mountains including parts of Slieve Donard and Slieve Commedagh and the Water Comission own the area inside the boundary of the magnificent 22 mile Mourne Wall with the rest tended by local farmers still using the land for agriculture. 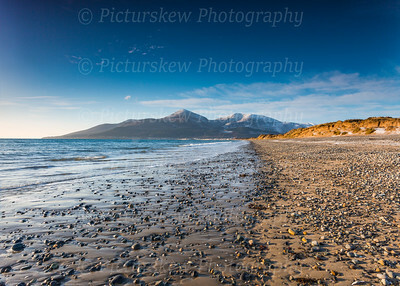 There are 6 peaks over 700 meters with Donard the highest at 849m and the range is crisscrossed with a multitude tracks and paths that would take years to explore fully. 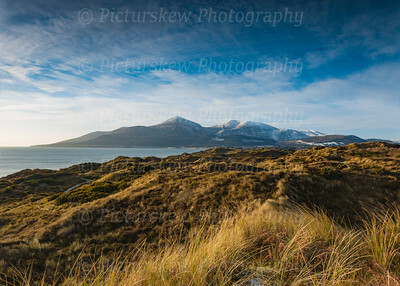 Rivers, lakes and reservoirs litter the area and dams have been build over the last century ensuring that the Mournes are not only a beautiful place to visit but also essential as the main water supply to the Northern Ireland capital, Belfast. 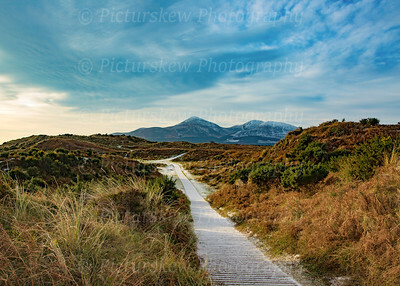 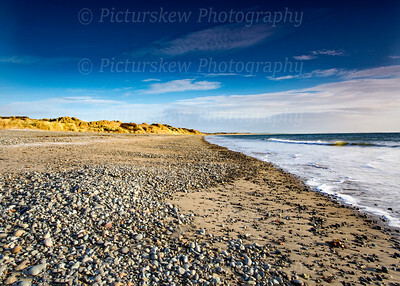 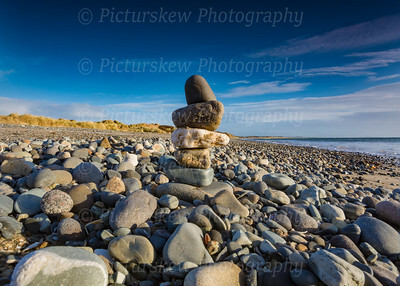 Murlough National Nature Reserve is a fragile 6000 year old sand dune system owned by the National Trust and managed as Ireland’s first Nature Reserve since 1967. 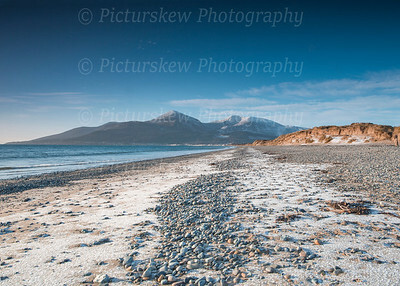 It is an excellent area for walking and bird watching due to its spectacular location at the edge of Dundrum Bay and the Mourne Mountains.